Looking for advice and best rates on Mortgages and Currency Exchange? Our partners can help you with … Euro Mortgages Currency Exchange Please ring us or contact us via the contact page for more information. 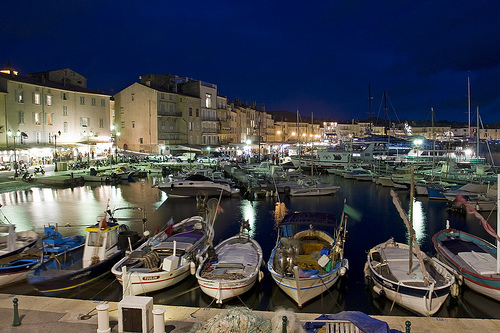 The largest cities in the region are Marseille, Nice, Toulon, and Aix-en-Provence, each with a population exceeding 100,000 inhabitants as of the 1999 census. 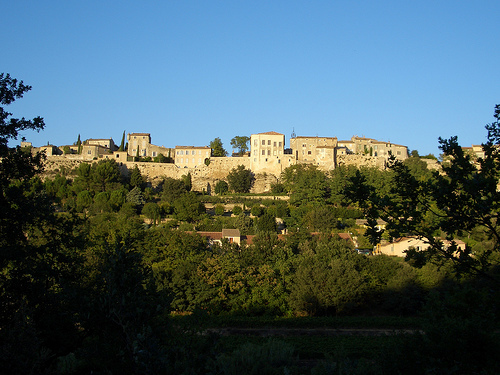 The richest part of the Region is Nice's metropolitan area. France is divided up into regions, then sub-divided into departments. There are smaller sub-divisions into prefectures, cantons etc.